One of the most spectacular sunsets so far at "Shannondoah." 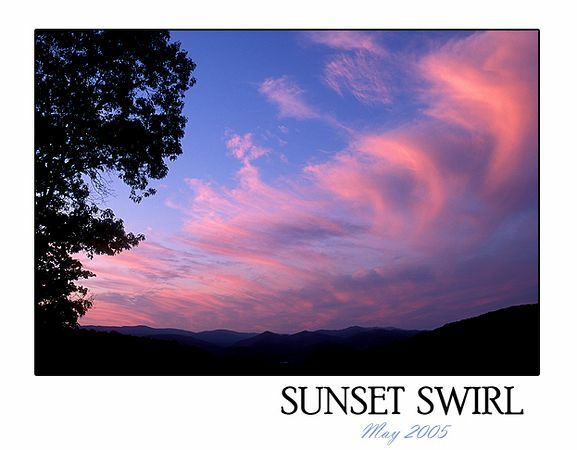 The swirls were filled with light AFTER the sun had gone behind the horizon--often the best time for a colorful sky. I had to stop sipping on my wine to get this one.